There's no registration, come when you can! 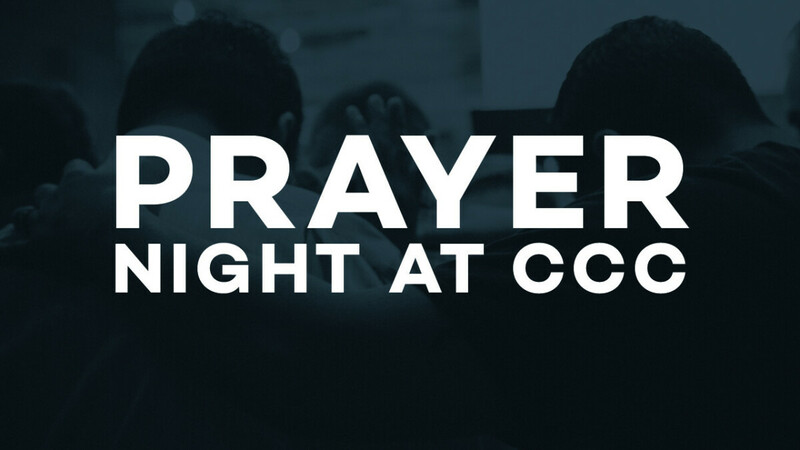 We will meet Tuesdays in the Prayer Room from 5-6pm for a time of prayer. Enter through Door 2 on the east side of the building. No childcare available.